‘World’s most haunted house’ marks 666th anniversary this year. 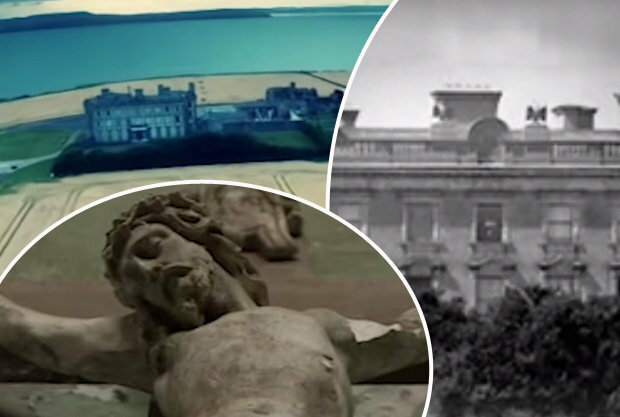 Loftus Hall in Europe is ranked among one of the spookiest places ever among paranormal investigators and this year could be one of its most chilling yet. The once stately home, located on the Hook Peninsula in Wexford, Ireland, was built in 1350 – 666 years ago. And that number is better known as the number of the beast. The mansion opened its doors to brave members of the public for the first time in 30 years in 2012. Just two years later, visitor Thomas Beavis, 21, from Lewisham, made headlines after taking a photo of the house. He looked back at his photos and noticed what appeared to be two female ghosts lurking on the grounds. 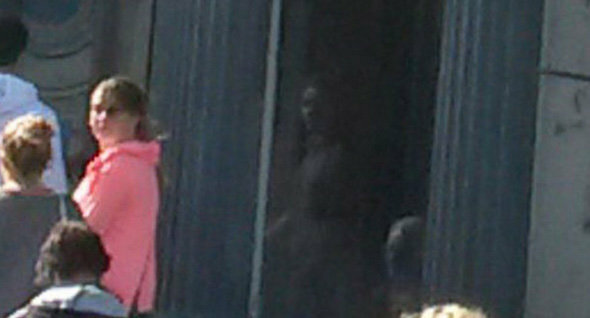 They are believed to be the spirit of youngster Anne Tottenham and the face of an elderly lady at the window. Tours are based on the tale of little Anne and a visitor whose body went through the roof and left a hole in the ceiling, which is still visible. Anne was left terrified and was put in the tapestry room. But she stayed there in complete silence until her death in 1775. Servants have seen a dark, mysterious figure roaming the halls, according to Irish Central. Owner Aidan Quigley has unveiled events to celebrate the hall’s 666th anniversary. Article originally appeared on the Daily Star.